Gold and teal awesome color combo!!! Great teal card...love the older image all made new with teal! 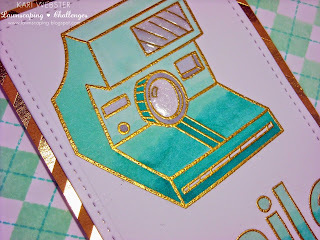 Fun card - gold goes great with teal! Oooow yes, wish I had a teal coloured camera:) Beautiful! Super cute and did make me smile! I really like how you gold embossed parts of your card. Shiny is always a winner in my book. 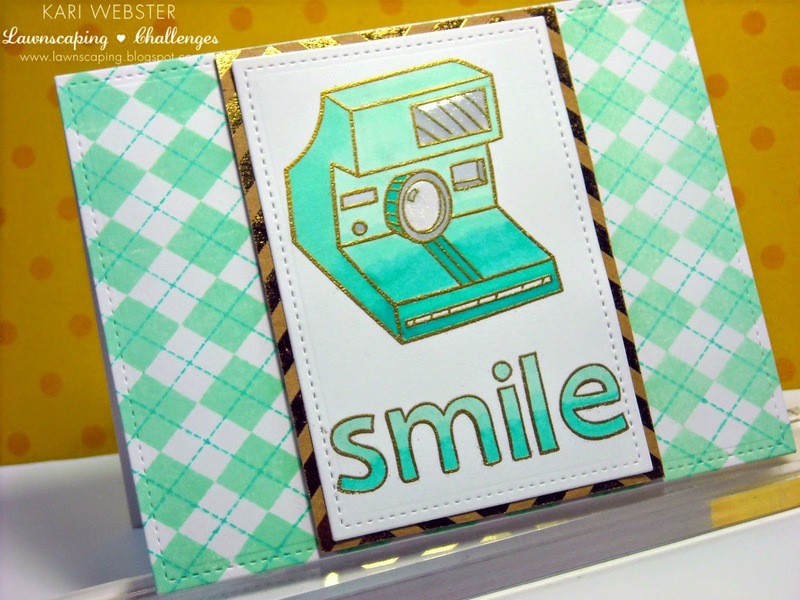 Love that argyle background and the gold embossing! So cool!! Lovely colors! the camera looks awesome like that! Beautiful card! I love the gold you used for the camera. Kari, your card is gorgeous! 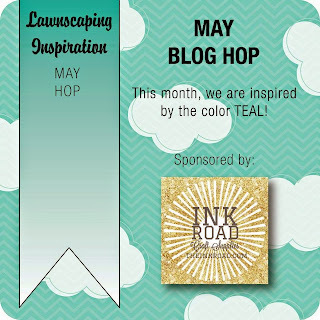 Love the teal and gold combination! the color choose in your card is amazing! 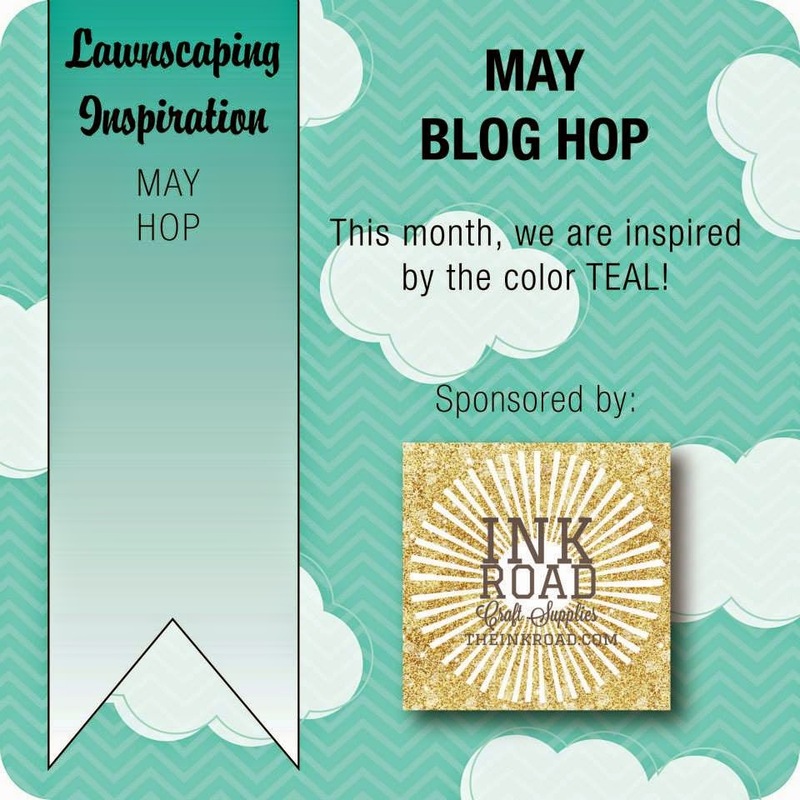 Love the teal & gold!! Super cute camera!! Great card, so fun and love the color! TFS. 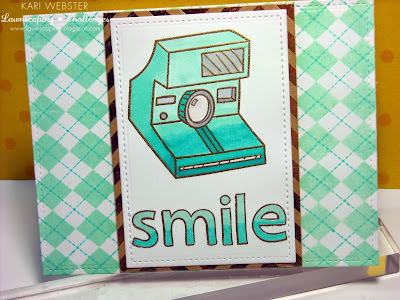 I love teal as a focal , gold as an accent and stamped background (one of my fave background stamps from Lawn Fawn) .